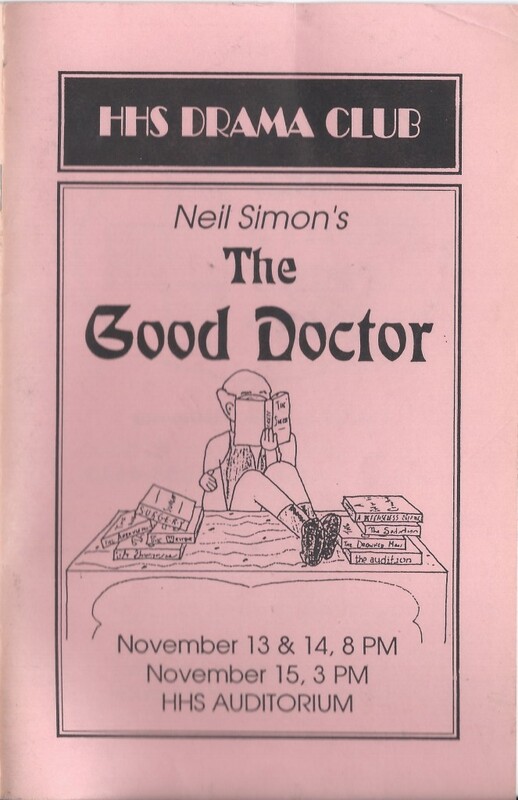 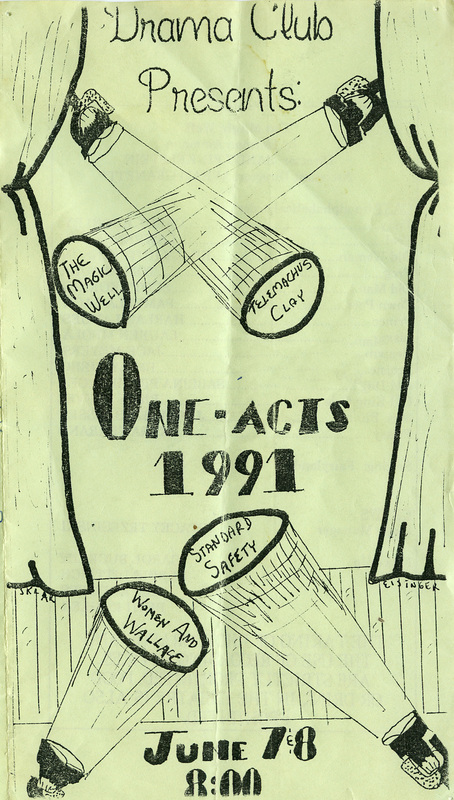 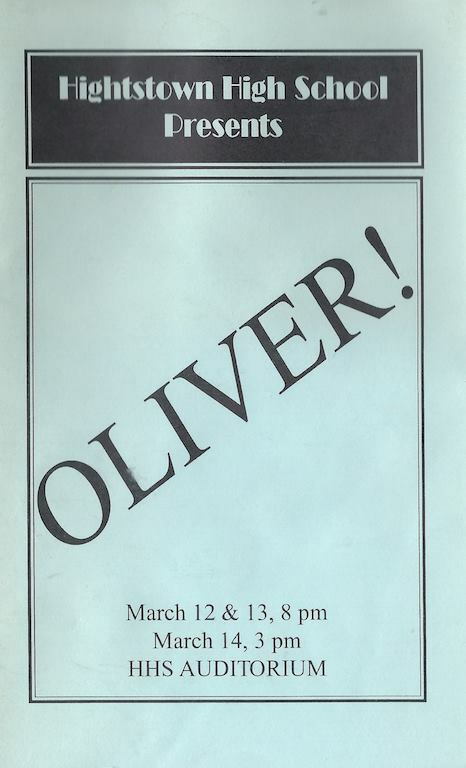 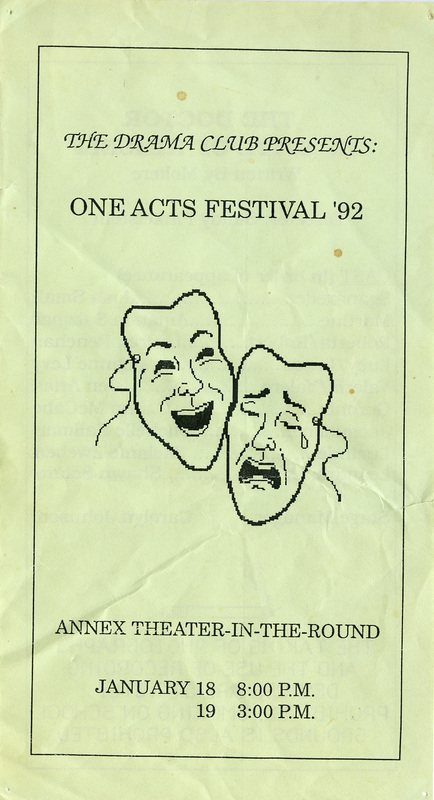 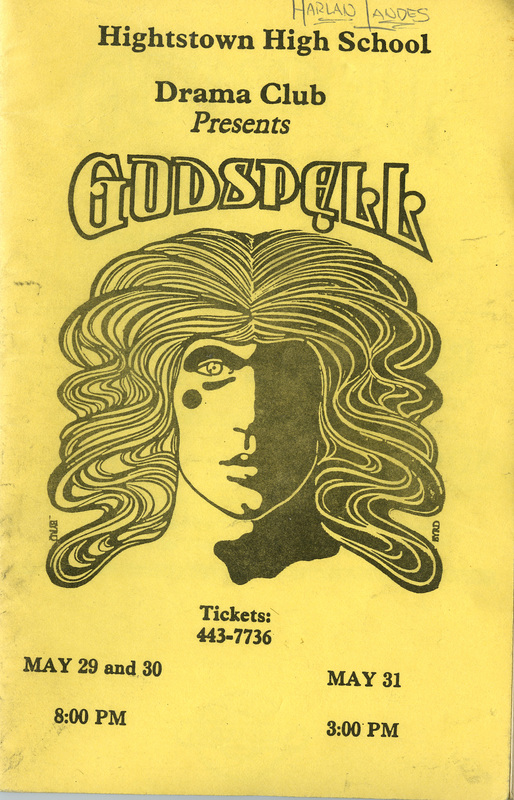 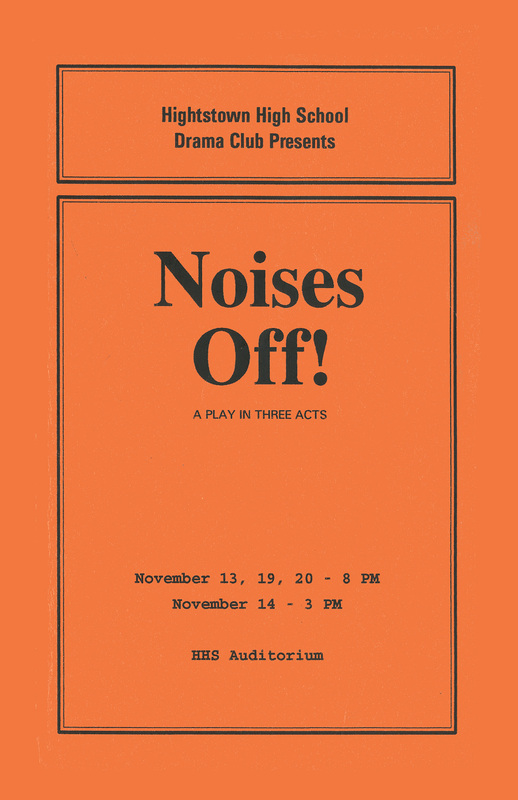 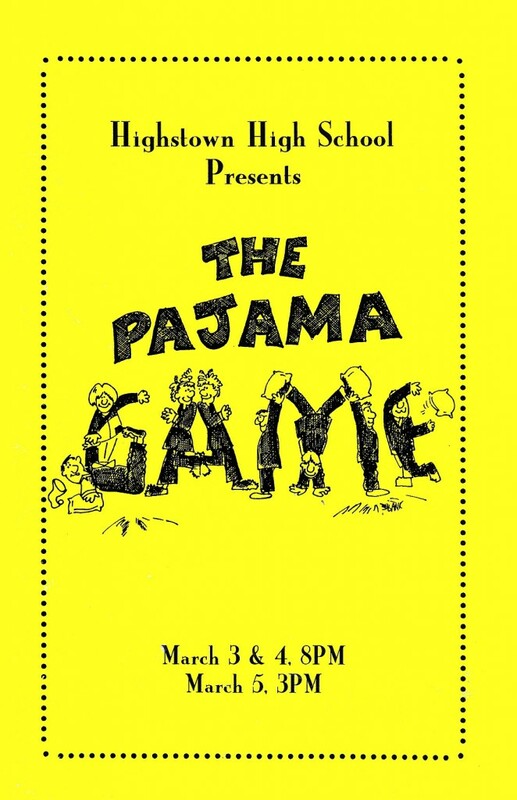 The archive presents memorabilia from the Hightstown High School (New Jersey) drama club's years past. 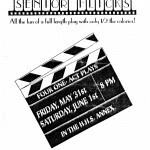 Want to complete more years? 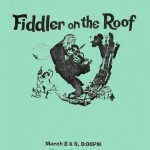 Visit the discussion forums. 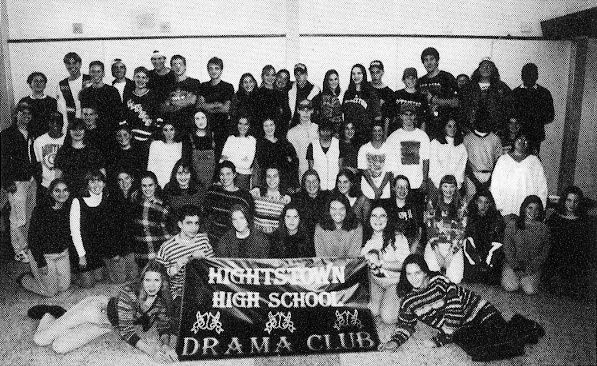 Welcome to the Hightstown High School Drama Alumni website! 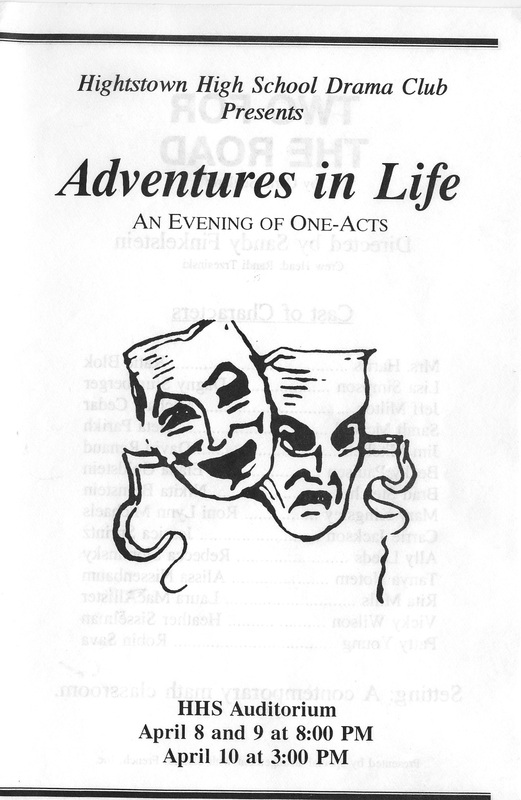 Enter your email address to receive notices whenever there are updates to the HHS Drama Archive website. 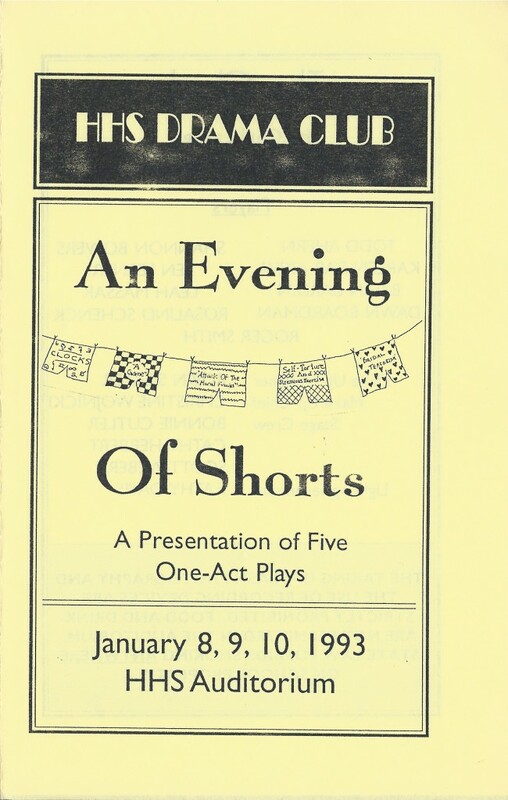 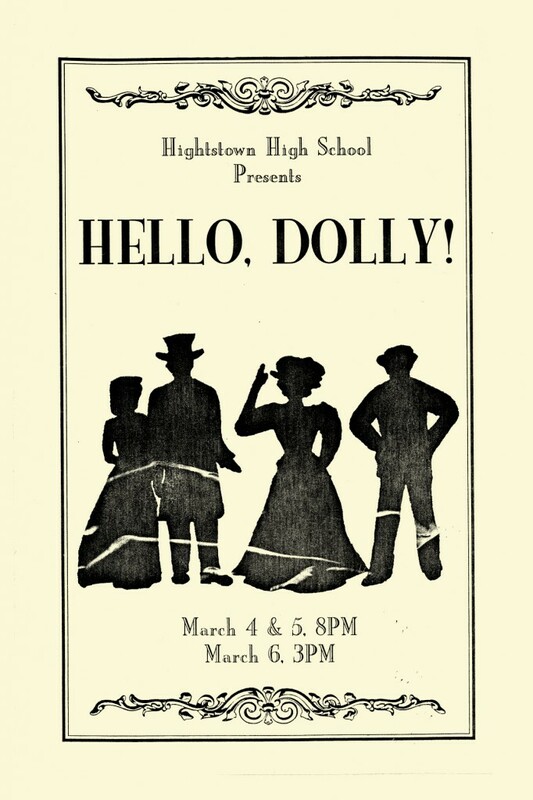 The videos on this website were recorded by volunteer representatives of the Hightstown High School drama club, unless otherwise noted, and are for archival and educational purposes only.